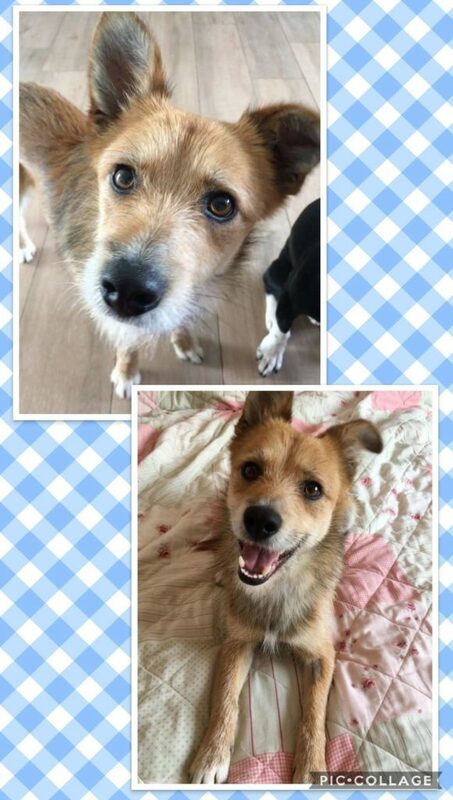 Brody is a 1 year old medium sized terrier boy. He is a playful, friendly boy who loves adults, kids and adores his cuddles. Brody is dog friendly and loves to play with his foster brother. He is a medium energy boy who needs a daily walk and a run in the garden is a plus. Brody has been neutered, micro-chipped and vaccinated.